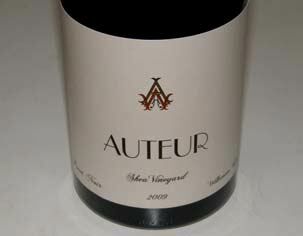 The Auteur wines have been highly touted in the wine press and are sold by allocations through a mailing list. 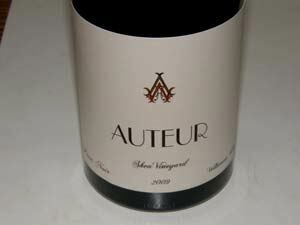 The owner/winemaker is Kenneth Juhasz who is also the winemaker for The Donum Estate and the Robert Stemmler label, and a consultant for other wineries. 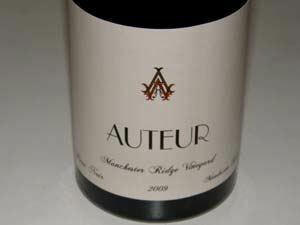 He began his winery career as a cellar rat in Oregon's Willamette Valley and his years spent making wine there have served him well and allowed him to use his connections to source grapes from there. 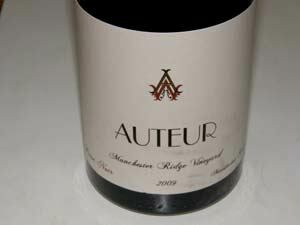 The lineup of Pinot noirs includes Pinot Noirs from Hyland Vineyard and Shea Vineyard in Oregon, Manchester Ridge Vineyard on the Mendocino Coast, and Sonoma Stage Vineyard located in the Sonoma Coast AVA. 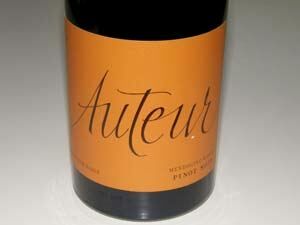 Production is 1,200 cases of Pinot Noir and Chardonnay The wines are sold through an allocated mailing list. 707-938-9211.